Notes: There's a lot of talk among e-book authors about formatting, and in my opinion much of the advice is needlessly complicated, at least for fiction writers. Formatting for most prose fiction doesn't have to be all that complex. For instance, I don't use any special software or jump through any technical hoops for my e-books. I use Word, or Open Office (depending upon which computer I'm at). 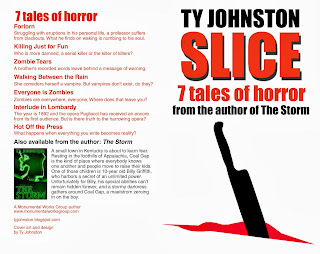 So, when I saw an author had an e-book that focused upon Word formatting for e-books, I thought I'd take a look. My guess is this author works pretty much the way I do myself, but I might learn a few things. Mini review: Yep, this was about what I expected. This author and myself do pretty much the same formatting in Word. This would be a good e-book for those starting out or those who want to see just how easy e-book formatting can actually be. It will help if you already know at least the basics of using Word. A nice addition in this e-book is an appendix which shows how to use Calibre software to make things run even smoother, but personally I don't see a need for it. My five-part Mage Hunter series has been collected and is now available in print at 378 pages with a price of $12.99. Go home without shaking a hand. I first discovered Sword and Sorcery literature when I was about 10 years old. Unlike many readers and writers, my introduction to this sub-genre of fantasy was not through the likes of Robert E. Howard, Fritz Leiber, Michael Moorcock, nor through other well-known names linked with S&S. No, my very first S&S readings were with the first Thieves' World anthology. 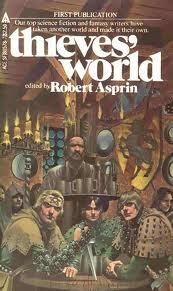 The Thieves' World books were each a collection of fantasy short stories. Each story had a different author, but the characters existed within a shared world, mainly the city of Sanctuary. The first book began with a story titled "Sentences of Death," by John Brunner, which featured a shape-shifting wizard by the name of Enas Yorl. The most interesting aspect, for me, pertaining to Yorl was that he (or she or it or whatever) was under a powerful curse. Yorl changed form on a fairly constant basis, and not all of those shapes were remotely human. So, I suppose Brunner's story was my first real introduction to S&S. At the time, I did not realize this, and I had never even heard of S&S literature nor Robert E. Howard. In my limited experience as a 10-year-old, fantasy was fantasy. I had read Tolkien and some Terry Brooks, but in 1979 that was about all that was available in my neck of the woods growing up in central Kentucky. I was vaguely familiar with Conan the Barbarian because of the Marvel comics and the occasional slim paperback I would spy in a store, but I did not differentiate such tales from those of general fantasy. By the time the Conan the Barbarian movie came out in 1982, I was 13 and somewhat more familiar with Sword and Sorcery and its place within broader fantasy. The movie did help to make me more aware of the character and the author. The Thieves' World books were coming out about one a year at that time, and it was about the same period I began to play Dungeons & Dragons. Whether one loves or loathes the game and its influence, I cannot overemphasis the importance of Dungeons & Dragons upon my early fantasy readings. 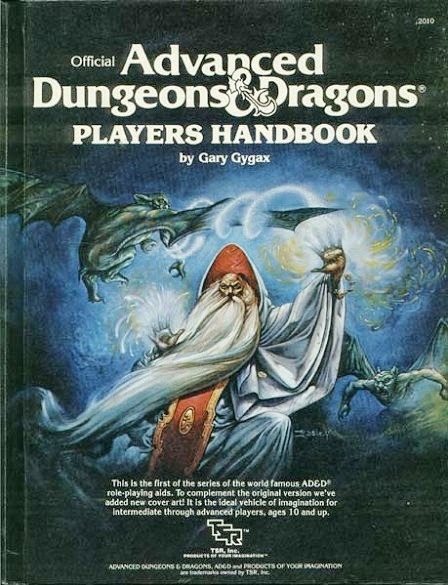 It wasn't just the game itself, which did help to link me with other fantasy fans, but the game's rule books held a ton of information about the fantasy genres. The tome that was the Dungeon Master's Guide even included lists upon lists of fantasy authors and books worth reading. Those lists were often the first time I came to see particular authors' names and books and story titles. Maybe growing up in central Kentucky in the 1970s and early 1980s was like living on a frontier, at least when speaking of the access to speculative literature. As I pointed out, Tolkien and Brooks were about the only fantasy reading I had readily available in my few local book stores. Even the libraries were short on fantasy, though they did have some science fiction from the likes of guys name Asimov, Heinlein, etc., and I ate that stuff up as often as possible; at the time, the differentiation between sci-fi and fantasy was still in the early stages, at least for the young me, so any kind of speculative reading was great. These days I don't care much for most science fiction, at least not the modern stuff, but I don't hate the genre and will occasionally dip into it. It was also during the early 1980s when I discovered the Science Fiction Book Club through advertisements in books and magazines. At the time, you joined the club by buying something like four books, and you only had to pay a penny plus the shipping; the deal was you had to buy three or four more books at regular price sometime during the next year. That sounded like a great deal to me, so I signed up. With my limited access to fantasy literature, the SFBC was like a slice of nirvana. It was through the club that I discovered Michael Moorcock, Anne McCaffrey, and even Stephen King. In 1986, a new book store opened up in my home town. It was Joseph-Beth Booksellers. This book store changed my life. It made available to me all kinds of literature which I'd only heard about, and quite a bit I had never heard about. Lovecraft became known to me, as did Fred Saberhagen, early Dean Koontz, and a number of others. At this point the fantasy world was changing, at least for me. How? By becoming more available. Slowly but surely, fantasy was reaching out into the mainstream world, or at least finding its place within the mainstream world. 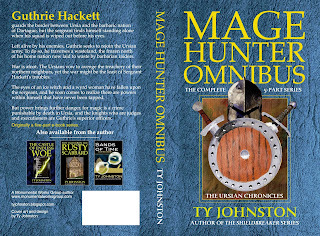 No longer did one have to hunt and hunt and hunt simply to find a fantasy book to read. Things have only become even more so in the last couple of decades, to the point I find the speculative genres have inundated the mainstream world and I find it kind of silly when fantasy fans and similar groups talk about not being accepted by the broader world. How much more acceptance do we need? Speculative fiction is in our movies, our TV shows, our books, our games, all over the Internet. There are sub-cultures and groups and conventions and game rides and everything under the sun pertaining to fantasy, science fiction and even horror. To someone who remembers the original Star Trek as being the only sci-fi available on TV, Tolkien being the only fantasy author in stores, and (before Star Wars) practically no speculative films in he movie theaters, today's world is inundated with the speculative, maybe even too much at times. By 1990 or so, I had read all the so-called masters of Sword and Sorcery, with the exception of Karl Edward Wagner. I was familiar with Wagner's name, but I did not have the pleasure of reading him until 2005 or thereabouts. But then, I missed out on a lot of fantasy reading for a little more than a decade. Well, there are lots of reasons. For years I was busy with college and then starting my career as a journalist; I still read fairly often, but not nearly as much as I did in my early days and not as much as I do today. 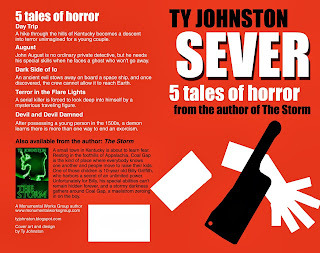 Also, while I always knew I wanted to write fiction, from the late 1980s until about the year 2000 I was mostly focused upon horror writing, or the idea of being a horror writer. 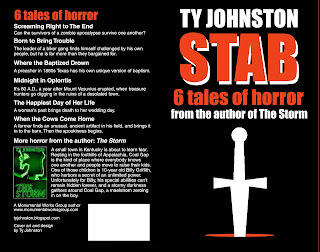 I still generally feel more comfortable writing horror than fantasy, but I tend to find more enjoyment in the finished product when it's fantasy. Weird, I admit. Because of my shift to horror, I was obviously reading more horror literature and related non-fiction during that period. What little fantasy I wrote during those years was usually stuff to show off to my role playing buddies. Then, about a decade ago when I began to get serious about writing fiction, I switched from horror and focused upon fantasy. To be honest, I'm not exactly sure why that happened. It might have had something to do with the fact I had this imaginary world and its characters in my head and they wanted to get out. I also had plenty of horror ideas at the time, but fantasy felt right for some reason. So, I still focus on fantasy but with the occasional foray into horror and other genres. As for my reading, the last couple of years I've shied away once more from fantasy reading, specifically epic fantasy and Sword and Sorcery. 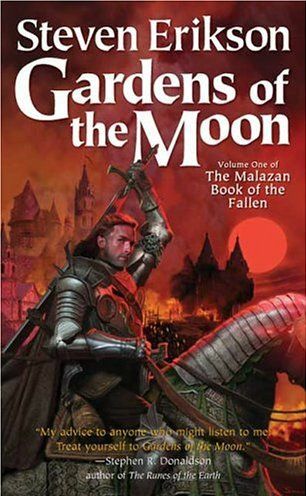 The reason for this is because a couple of years ago I had penned two epic fantasy novels one right after the other, and I was reading the ten-part epic fantasy Malazan series by Steven Erikson. Frankly, I was a little burned out. I wanted to try different things for a while. I knew I would come back to fantasy, but I needed a break. That break is about over. 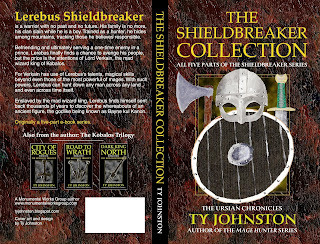 Currently I am getting some other readings out of the way, non-fantasy books and e-books I've been meaning to get to for some time, but I have a big pile of epic fantasy novels waiting for me and a long list of epic fantasy e-books on my Kindle. I'm looking forward to it. I kind of miss swinging a sword. Notes: I'd never read a comic book or graphic novel on my Kindle, so I thought I'd give it a go. I figure this will be no easy task as my Kindle is one of the older K3 models. Mini review: I was right. Reading a graphic story on my K3 was a pain, but I found this comic online and managed to read it there. Good art, better than most, but didn't really stand out as anything different or unique to me. The story was right out of today's headlines, and it felt a bit cliched to me, superheroes getting caught up in modern America's troubles, basically taking sides on politics but with some fists flying and explosions. Not a bad story, but nothing exceptional in my opinion. I might check out some other issues to see where the story goes. Notes: This is a collection of Lovecraft's tales, and I believe at one time or another I have read all of these. But it's been a long while since I've perused the pages of Cthulu's master, and I thought it time I check some of them out once more. Mini review: It's funny how something you read at one point in your life seems quite different to you at another point. I read a fair amount of Lovecraft in my teens and twenties, and I enjoyed it. 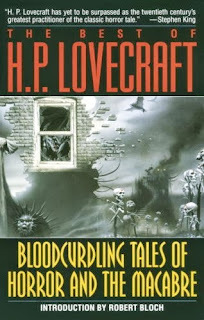 Now in my forties, I've read this collection of Lovecraft and was mostly bored, bored, bored. 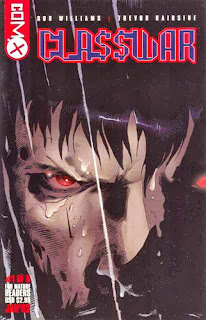 The man had solid plots and could pen some quality creepiness, but he also had overly long, boring prose, in my opinion. Every story I read here, I kept thinking, "Man, this could easily be a fourth the length it is." And characters? They're all kind of the same character, with only some minor background differences between them. So, I'm not likely to be visiting Lovecraft again soon. Of the stories presented here, my favorites were "The Call of Cthulhu" and "The Shadow Out of Time." "The Shadow Out of Time" was the most ingenious of all these tales, touching upon Lovecraft's typical creepiness while also being quite unique to the rest of the stories presented here. My complaints aside, Lovecraft was writing in a different era for a different type of reader than myself, so many of the things I found familiar and/or boring would have been new and exciting for his readers. It's time again to release some more of my material in the printed form. 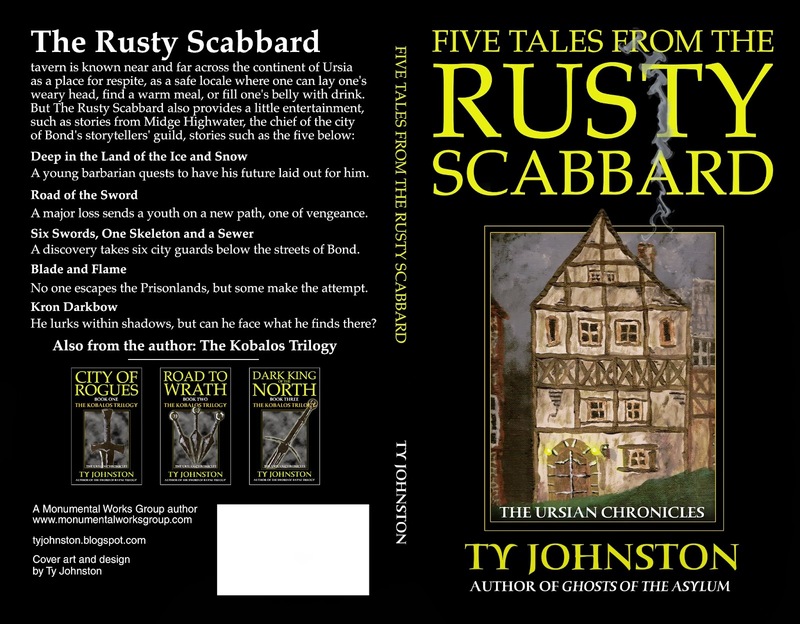 In the fantasy department, now available are Five Tales from the Rusty Scabbard and The Shieldbreaker Collection. 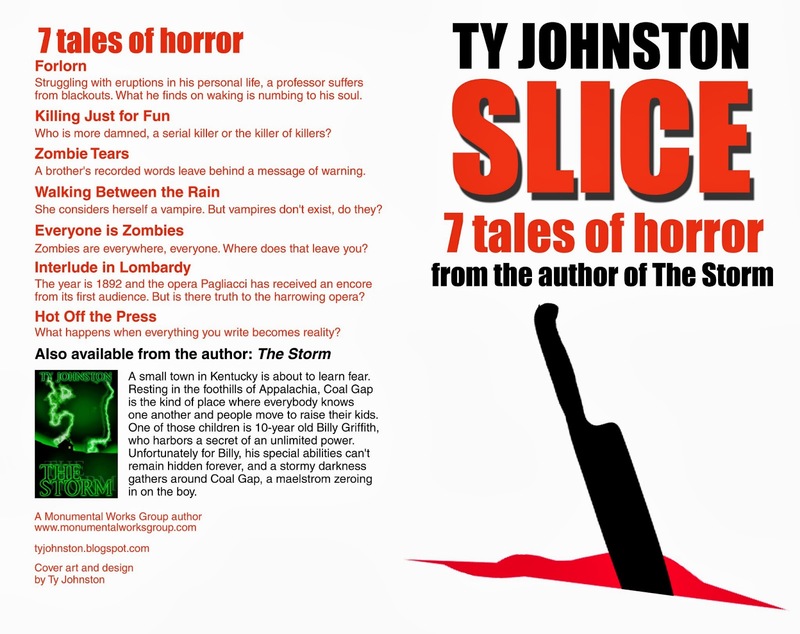 For you horror fans, now available is SLICE: seven tales of horror and STAB: six tales of horror. 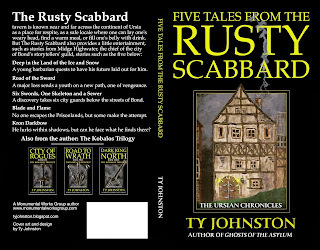 Below are the cover images. Stay tuned, because the good Lord willing and the creek don't rise, there will be more print publications from me in the future. 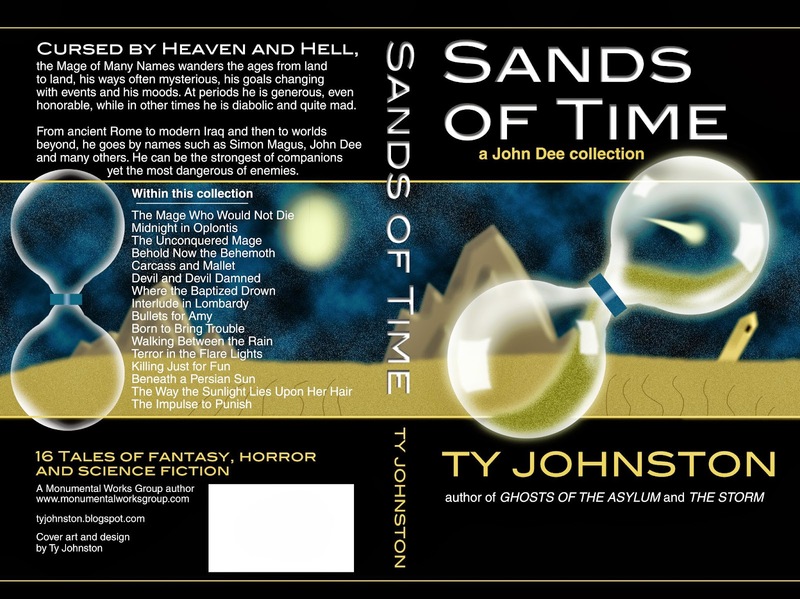 SEVER: five tales of horror and my collection of John Dee tales, Sands of Time, are now available in print. 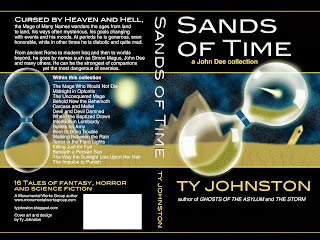 SEVER contains some of my oldest tales of horror, and Sands of Time collects all 16 John Dee tales I've written so far. I say "so far" because I do have more stories coming for ole John Dee. 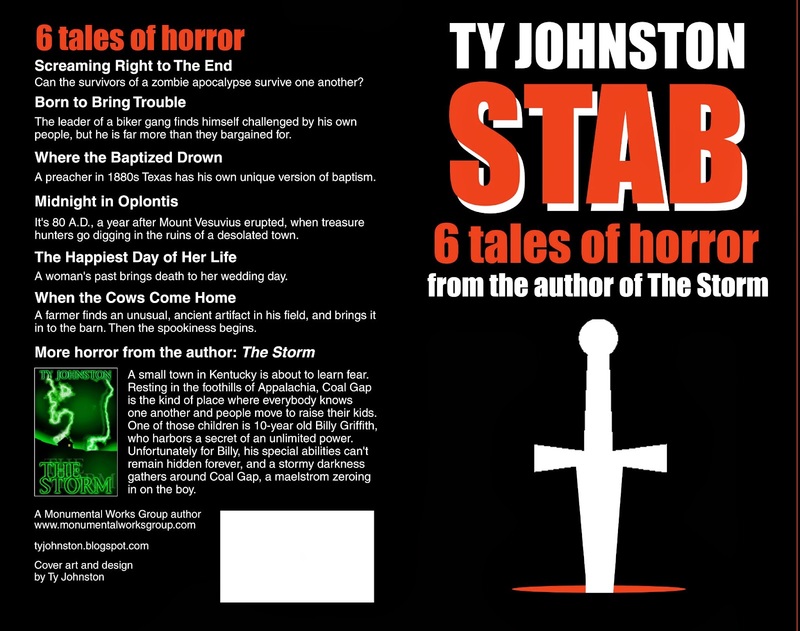 Below are the covers to the new print versions. Notes: Just in time for the July 4 holiday, it's an e-book about beer! I love beer, especially quality beer, though I don't get to drink it as much as I'd like for health reasons. Also, I like Gramlich's writing, and I like stories about beer. So, this was a natural. Mini review: This was just a fun read. Though the author appears to be about 10 years older than myself, many of his youthful, beer-guzzling tales of growing up in Arkansas reminded my of my own youthful, beer-guzzling days growing up in Kentucky. Since those days I have become a beer snob, preferring higher quality brews mostly from England or Belgium (German beers are over rated, in my opinion), but I still wouldn't turn down a cold PBR on a hot day. Notes: From time to time I like to check out another writer's book or e-book concerning writing and publishing. This time I'm turning to Kim Wright, who has penned literary work as well as mystery and fantasy material, and she has been traditionally published while also working in independent publishing, something I can respect. Mini review: I wouldn't say this book is necessarily outdated, because it does mention indie publishing and e-books, but it leans heavily toward traditional publishing and somewhat toward more literary or mainstream fiction. The advice here is solid, nothing with which I was unfamiliar yet helpful for beginners. The author has a nice, clear writing voice. 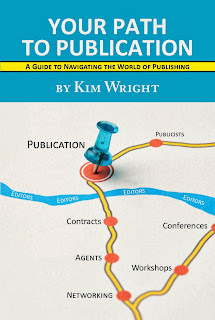 Keep in mind, the focus here is on publishing, not writing, so don't expect advice on the craft. 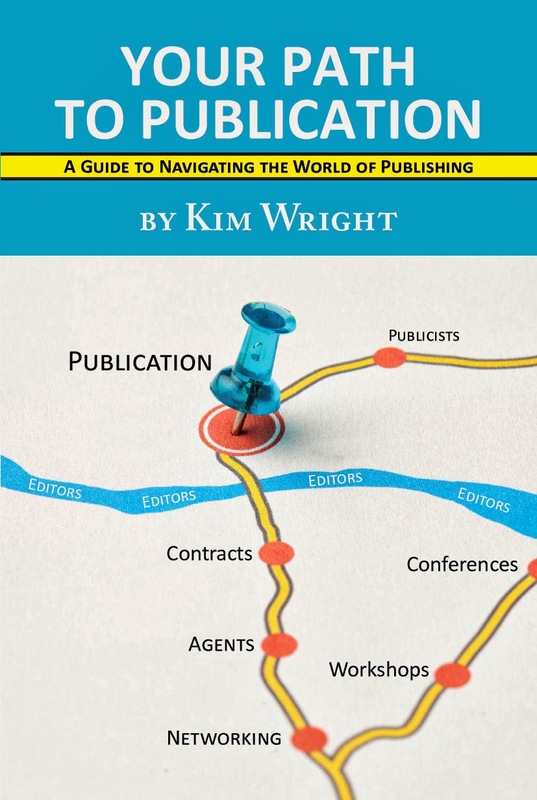 However, there is plenty of information and advice about agents, contracts, writing conferences, etc.